EasyLodge®. 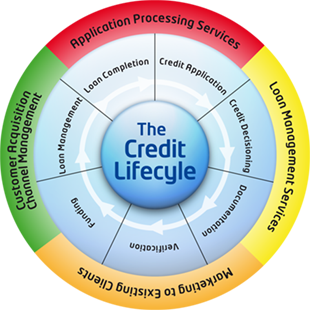 Loan origination & management software. Delivered. Australia’s most advanced finance origination & credit platform, ideal for fintech lenders and those looking to increase efficiencies. Specifically designed from the ground up to manage non-mortgage finance, be it business equipment, motor vehicles, consumer finance & related asset classes. The Easylodge Community™ is Australia’s largest network of finance distributors, currently numbering 14,600+ members across Australia & processing over 5,500 finance applications per month. 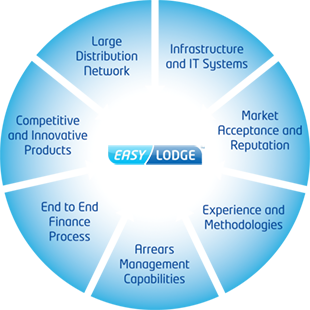 Easylodge enables lenders to enter the Australian market efficiently and cost effectively, by providing all the necessary licencing and infrastructure required to launch and grow their business, including systems, credit licenses, back end processing infrastructure and a ready made distribution network. 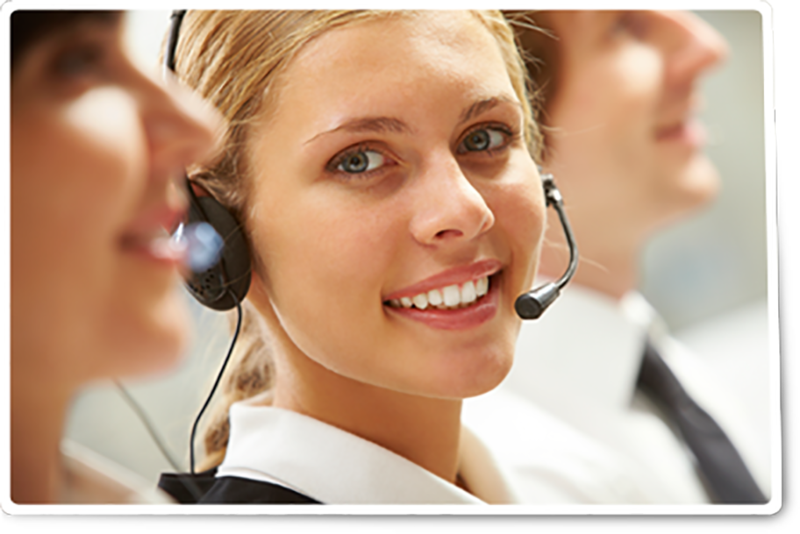 We do the work, efficiently and cost effectively, to allow you to reap the rewards. Easylodge provides industry beating products and services to assist our clients in their finance operations across the entire credit lifecycle, from distribution to origination, credit, documentation, funding, loans management & arrears handling. Easylodge provides fintech lenders with everything required to launch your own lending business, including a credit license, distribution, processing and treasury operations. We do all the work, efficently and cost effecrtively, allowing you to reap the rewards. 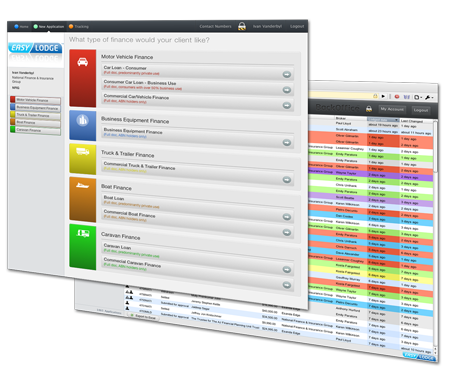 EasyLodge® origination, credit, distributor & loan management software. Gain the EasyLodge Advantage™. EasyLodge® is Australia’s most advanced finance origination and loan management platform, delivering the fastest, most cost effective, ASIC NCCP compliant & customer friendly way of originating credit in Australia, ideal for fintech lenders. Gain the Easylodge Advantage™. Whether you’re a Bank, Credit Union, Finance Company or Finance Broker/Aggregator, you too can utilise Australia’s first and only finance “wrap” to manage your business more efficiently and stand out in a competitive market.